Once Christmas and New Years is over, you may be just about ready to get dancing again! 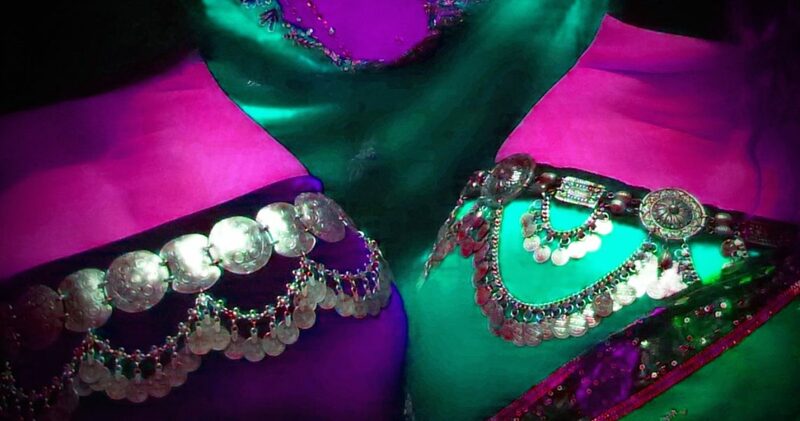 Perhaps you would like to try belly dance for the first time, maybe you would like to experience a different instructor, try a different flavour of belly dance, or looking for an activity for the kids? Maybe you simply feel the desire to get your shimmy on! 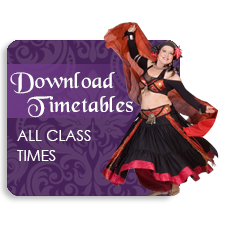 Our Summer Classes include FREE come & try sessions for new students, technique classes in multiple styles, specialised workshops and Mini Shimmy. 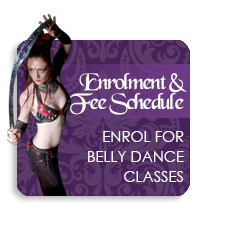 Classes and free come & try sessions held at Belly Dance Amethyst city studio, as well as Bridgewater and Parafield Gardens.